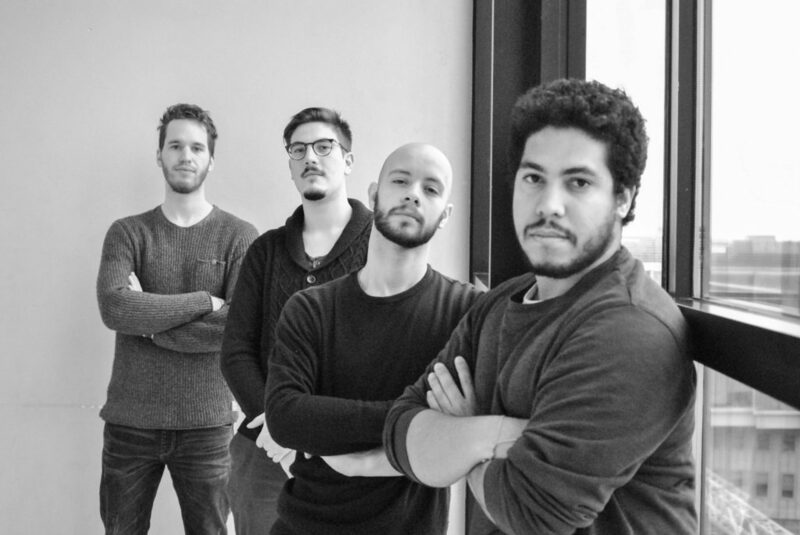 Lucas Figueiredo Group started in 2016 joining people from different part of the world to play his compositions. A few months later, the group started to play regular gigs around Netherlands, and the interaction between the group grown such in a large scale that everyone in the project started to give all of his own ideas to make the group have his own personality. Today the LF Group is preparing the new repertoire for a tour in Belgium November18, and a recording session in 2019.